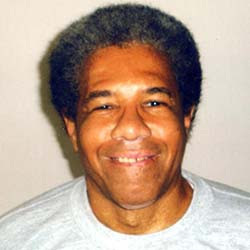 Today Albert Woodfox walks free on February 19, 2016, his 69th birthday. Take Action: Demand an End to Solitary Confinement in the United States! This entry was posted in USA and tagged Albert Woodfox, solitary confinement. Bookmark the permalink.